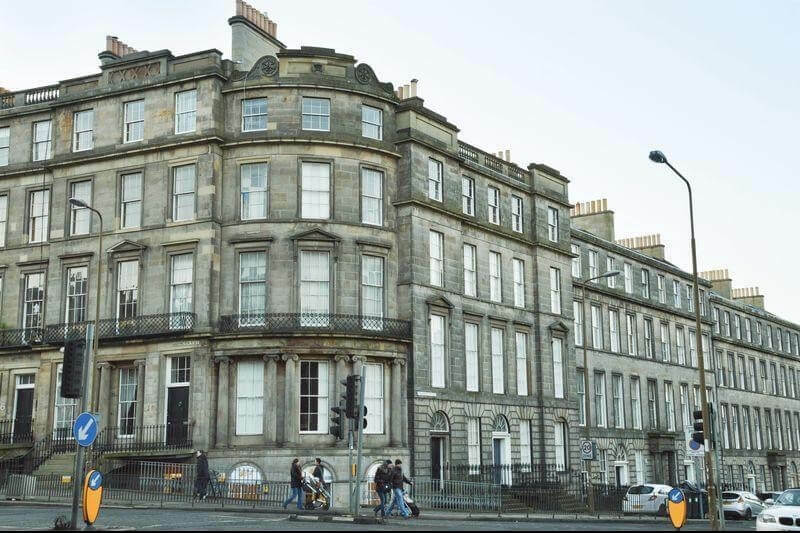 Our psychotherapy service in Edinburgh is conveniently situated within the City Centre. Our therapy room is within easy reach of Waverley Train Station, St Andrews Square Tram stop and Bus Station. There is also on street parking. You can use the Google map at the bottom of this page to help with directions and pinpoint our exact location.